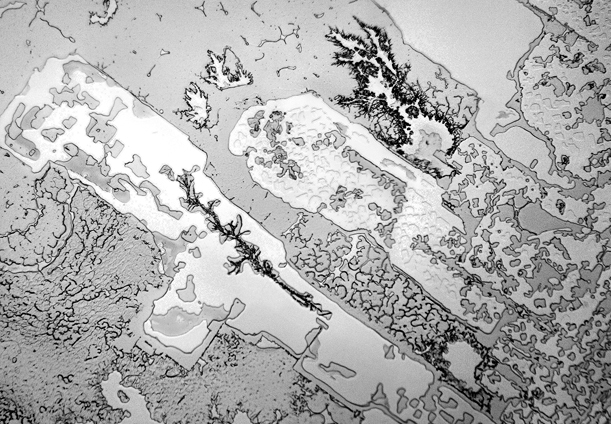 Rose-Lynn Fisher photographed tears of grief, joy, laughter and irritation. They are all different in microstructure! Above tears of 'timeless reunion'. 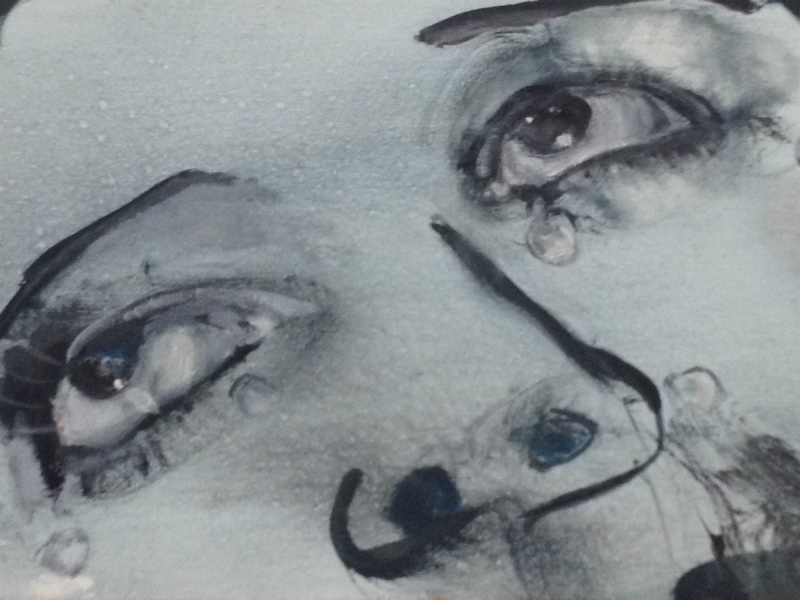 Check out her website for more infromation and pictures for different kinds of tears. 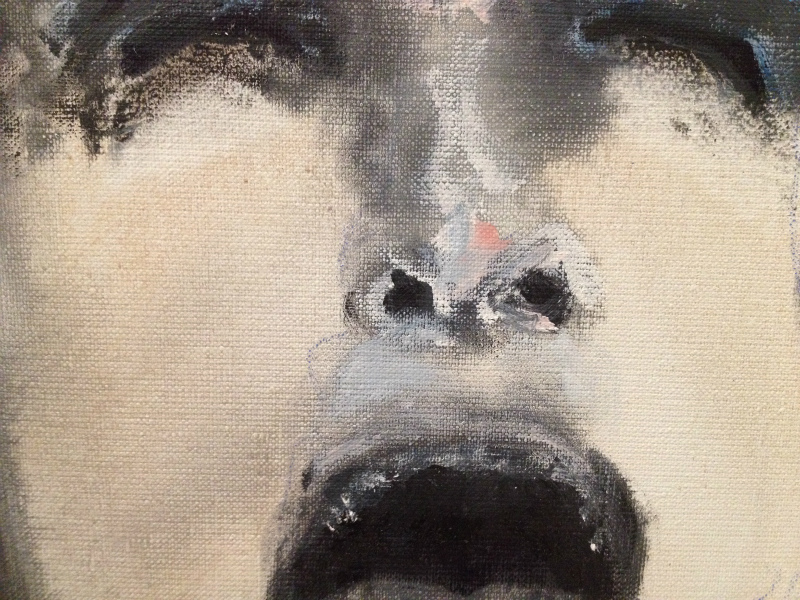 In a very different way Marlene Dumas " tears-paintings" are very very moving. 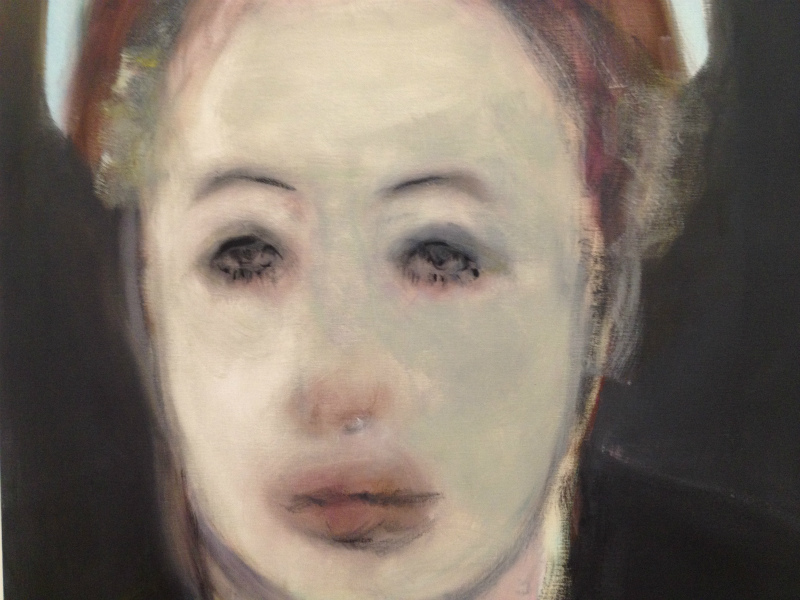 To be seen in the Stedelijk Museum Amsterdam in the Marlene Dumas exhinition The Image as Burden. The pictures below are details from For Whom the Bell Tolls (2008) and her painting of Anna Magnani in Mama Roma (2012) taken in the Stedelijk. 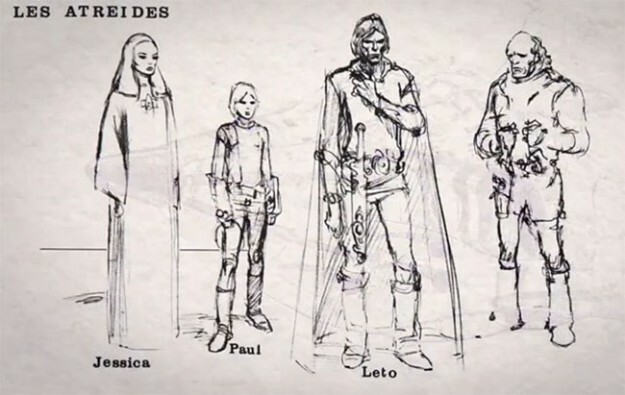 Two amazing films at the Imagine Film Festival: Jodorowsky's Dune (2013), a documentary by Frank Pavich about Jodorowsky's film Dune that was supposed to 'give LSD hallucinations without LSD,' which he started to develop in the early 1970s as a spiritual journey into the gallaxy. Jodorowsky collaborated with Moebius, Giger, Dan O'Bannon, Mick Jagger, Orson Welles, Glorai Swanson, Salvador Dali, Amanda Lear, Giger, Pink Floyd, Magma and many other 'big warriors' that committed to the project. See an interview and trailer of this film that was never made but that has left its fingerprints everywhere in Hollywood. 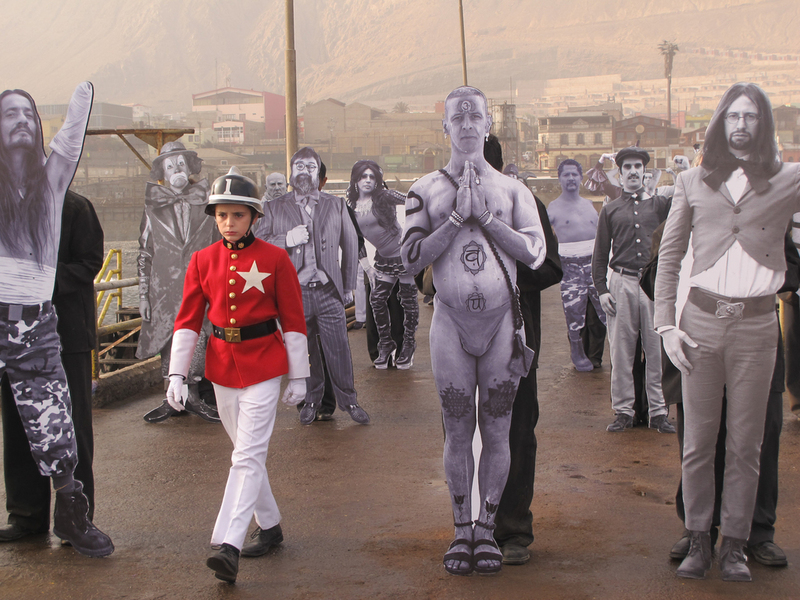 Most admirable is Jodorowsky's own spirit. This film is the best introduction to continue the fantastic journey with Jodorowski's last film based on his autobiography, La Danze della Realidad. Images and thoughts worthwhile to contemplate and that will stay with you for a long time. Discovery of Carrie Mae Weems incredibly powerful photography at the Guggenheim Museum in New York. 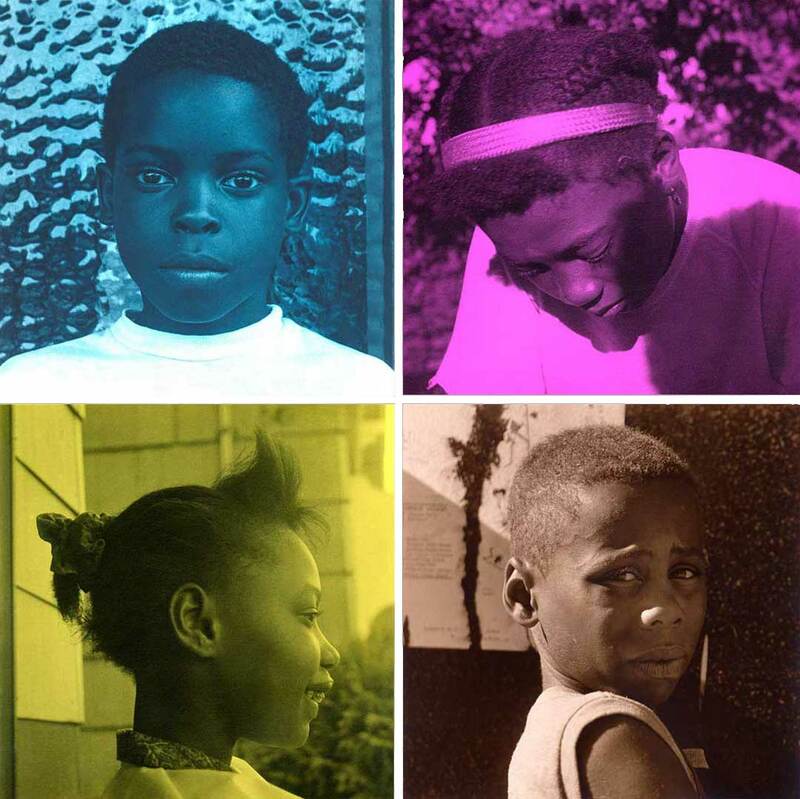 The images here are details of the photo series Colored People 1989-1990. Blue Black Boy. Magenta Colored Girl. Golden Yella Girl. Red Bone Boy. Heartbreaking is also the series From Here I Saw Waht Happened and I Cried ((1995-1996). 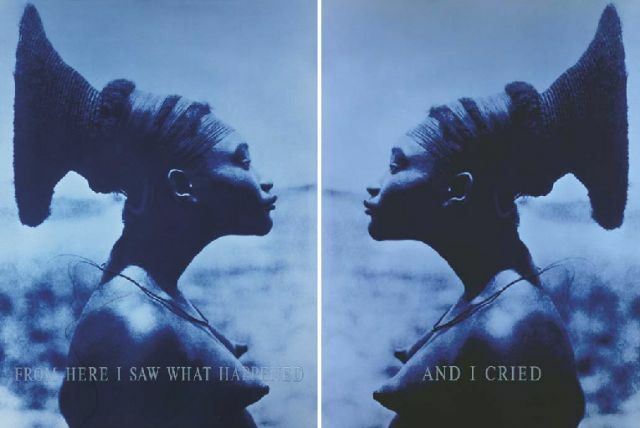 See talso Artsy's Carrie Mae Weems pages for for more of her work. The Stuart Hall Project (2013). 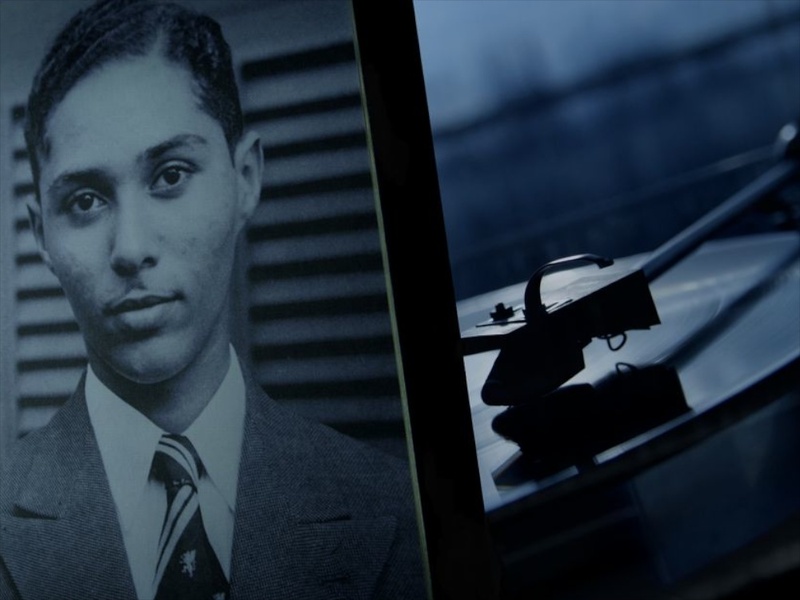 John Akomfrah's hommage to the life and work of Stuart Hall consists of carefully selected and composed unique archival material of Stuart Hall's important contributions to political and cultural life in the twentieth century. Akomfrah's installation The Unfinished Converstation (2012) places Hall's life and work dynamically in relation to his family background and world history. John Akomfrah's commentary on The Unfinished Conversation for the Tapie Biennale is also very beautifully articulated. For free articles on Stuart Hall see "Remembering Stuart Hall" on the Taylor & Francis online website. How do art works touch us? 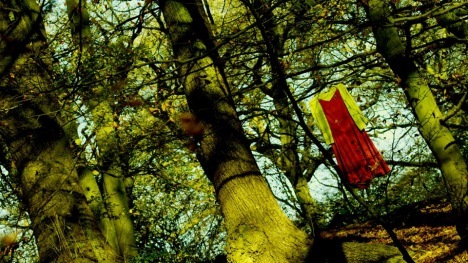 Are images reflected in our bodies? Can sensation be a form of participation? At Tate Modern a symposium on the phenomenon of Mirror-Touch Synaesthesia. Initiated by Daria Martin. 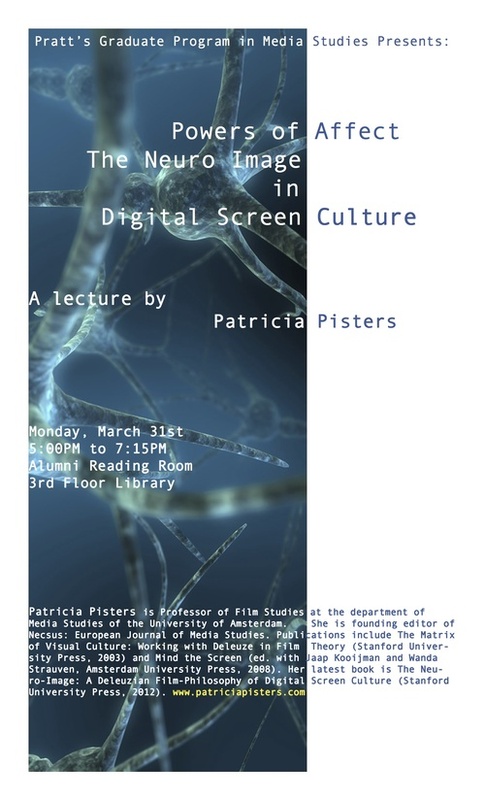 Eisenstein’s Fourth Dimension and Aesthetic Synaesthesia". 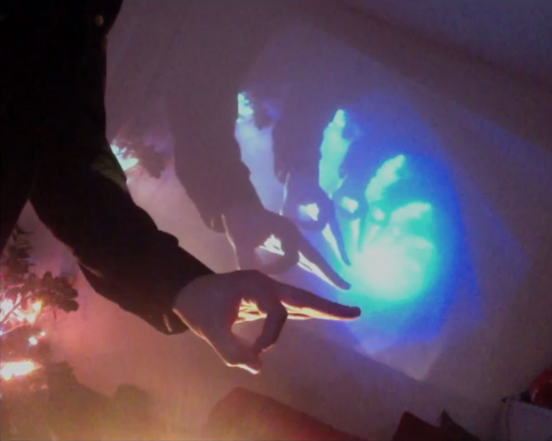 Image by Jasper Toeli for the E*Cinema programme Fragments and Feedback Loops at EYE.